(RD, Motel) We fly to Adelaide, where we are met by our coach. Then a tour of Adelaide City and surrounds, with free time to explore this delightful city on the Torrens River. Later settle into our accommodation. (CB, MD, Motel) Heading north to Port Pirie. The destination for the lead and zinc ore from Broken Hill. Smelters have been in operation here since 1889, and it became the biggest lead smelter in the world by 1934. Port Pirie is also the home of the ‘Shakka’ model, at 5.5m its the longest white pointer shark caught in South Australia. On to Port Augusta at the northern point of the Spencer Gulf. 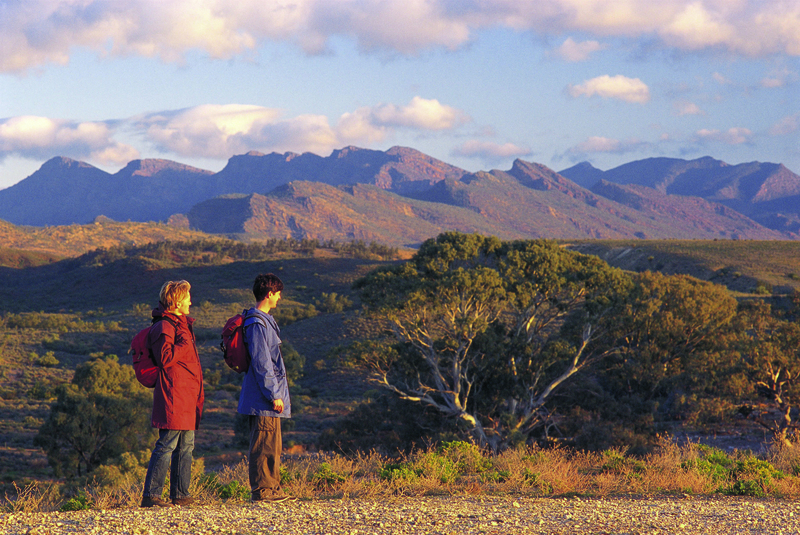 We visit The Wadlata Outback Centre, a theatrical experience depicting a journey through time in the Flinders Ranges and the Outback of South Australia. 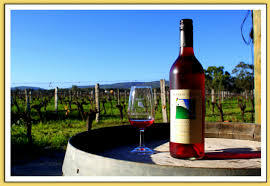 Later we visit the Arid Inland Botanical Gardens and the Matthew Flinders lookout over the upper reaches of the Gulf. Note: Wadlata Centre included in your fare. (CB, MD, Motel) A great drive following the Pichi Richi Railway through Hawker to the spectacular Flinders Ranges, where some of the best Outback Scenery in Australia abounds. We visit Wilpena Pound first farmed by the Hill Family in 1899 then the old Copper mining town of Blinman. To Marree. (CB, CAD, Motel) Marree at one time was a major centre on the Ghan Railway to Alice Springs. 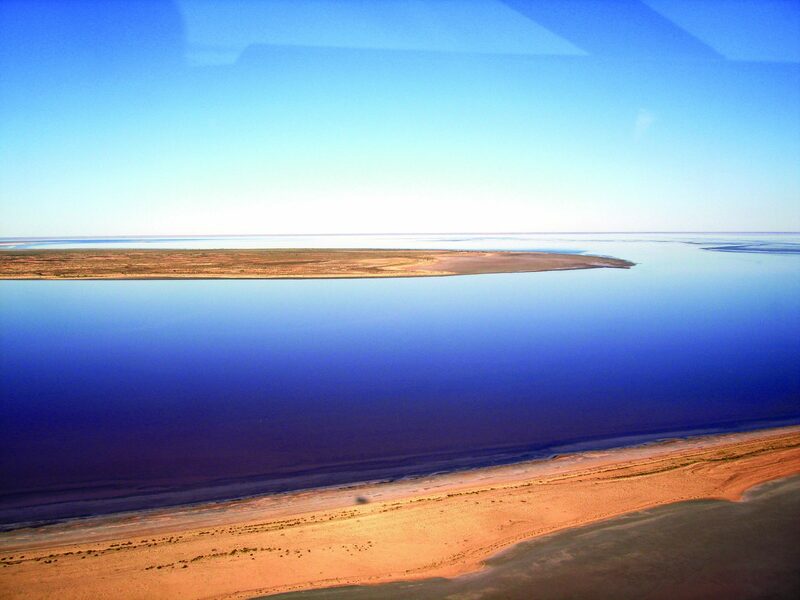 In the morning we have a optional flight over Lake Eyre. In the afternoon there is time to investigate the charatcters and history of Marree. Note: Flight over Lake Eyre not included. Approx $400. (CB, PL, MD, Motel) It is on to the famous Birdsville Track. With its vast stations and scattered bores. After crossing Cooper Creek we stop at Mungerannie Station. Continuing along the Track north towards Warburton Creek and the Queensland / South Australian Border. We arrive in Birdsville staying two nights at the famous Birdsville Pub. 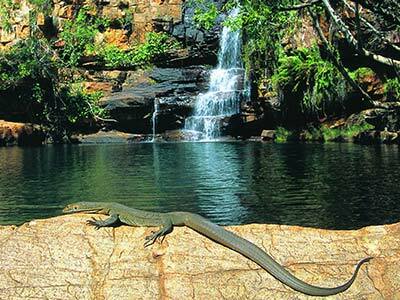 (CB, MD, Motel) This outback town on the Dianantina River is as Iconic as the Harbour Bridge or Uluru. 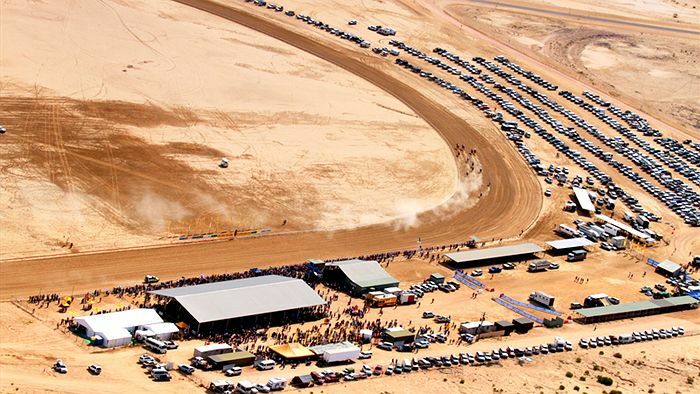 We also visit the Birdsville Race track which comes to life for the Birdsville Races once a year. 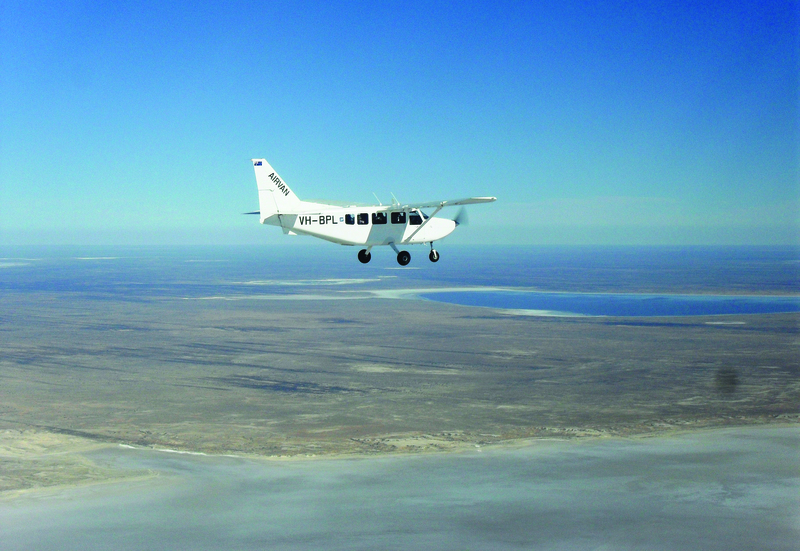 (CB, PL, RD, Cabin no ensuite) From Birdsville the tour travels east to Betoota and the little cattle town of Windorah in the Queensland Channel Country, then on to Ray Station. (CB, PL, RD, Cabin no ensuite) Ray Station was settled in 1874 by the great grandparents of the current owner, Patsy & Sarah Tully nee Durack. 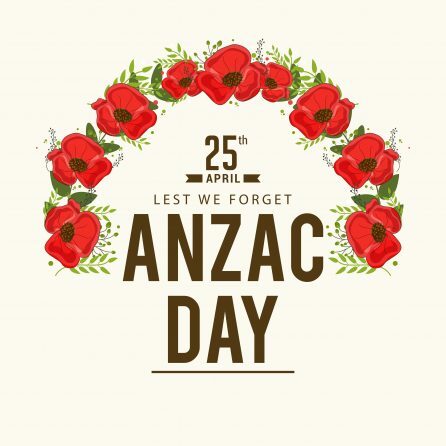 Sarah’s brother the famous Patsy Durack urged them to follow him to Kimberley… they declined. Situated in the heart of Boulder opal country near Quilpie, Ray station’s 600sq km remains one of a select few properties in Australia never to have changed hands since white settlement. We hear stories and view pictures of life on the Western Queensland Plains. In the afternoon we search for opal on the property. (CB, PL, MD, Motel) Back onto the dirt roads and to Eromanga, home to Australia’s largest dinosaur fossils as well as the Eromanga Oil and Gas Basin which produces around one and a half million barrels of oil per year. Heading south west just before the South Australian Border is the Burke & Wills Dig Tree. Here in 1861 the Burke & Wills expedition met its tragic end after having returned from the Gulf of Carpentaria to find the depot abandoned and thus perished. The night at Innamincka. (CB, PL, MD, Motel) Travelling down the Strzelecki Track named after Sir Paul Edmund de Strzelecki who named Mt Kosciuszko. To Merty Merty Station and east to Cameron’s Corner, the joining of SA, QLD & NSW. On to Tibooburra. (CB, PL, MD, Motel) Depot Glen where in 1845 Explorer Charles Sturt and his expedition were looking for the inland sea. The region was in severe drought and the summer was unbearably hot. For several months the group camped at Depot Glen. We come down the Silver City Highway to Broken Hill. 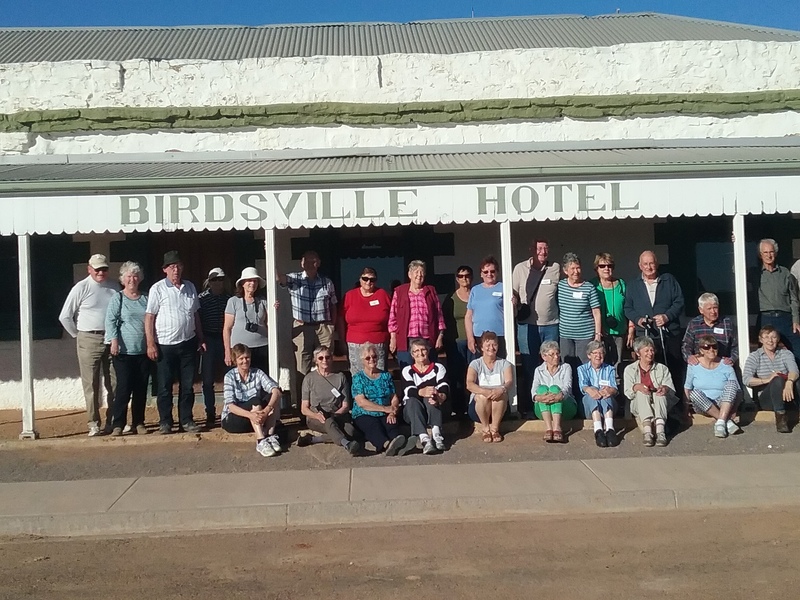 (CB, Motel) A whole day in Broken Hill starting with a town tour and a visit to Jack Absalom Gallery, then learn about the mining industry at Whites Mining Gallery and a visit to the nearby town of Silverton where films such as “Mad Max’ were shot. Note:Whites & Absalom entries included. (CB, RD, Motel) We travel back into South Australia on the Barrier Highway. 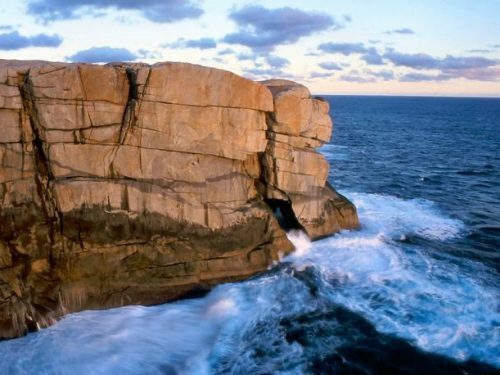 After lunch have a guided tour of the great heritage copper mining town of Burra. The whole town is classified by the National Trust. Later onto our accommodation in Adelaide for our final night. (CB) A late start before free time in Adelaide, down to Glenelg before heading to the Airport for our return flight after a fabulous tour. 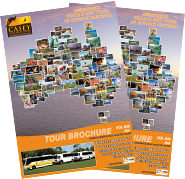 This tour is accommodated in cabin and motels but due to the remote regions through which we travel the coach will carry all camping gear onboard. In the case of any disruptions (weather, mechanical or other) we may be required to camp.